There are two teams; Werewolves and Villagers and the game is divided into two phases; night and day. 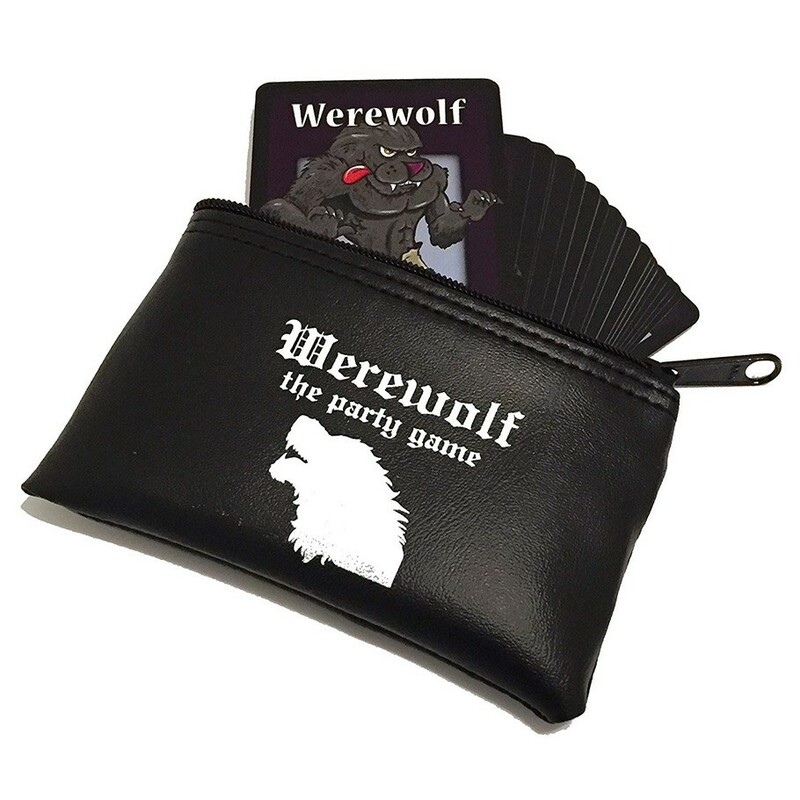 The Villagers win if they eliminate all the Werewolves and the Werewolves win if they equal or outnumber the Villagers. You can substitute Villager and Werewolf cards with optional role cards. The optional roles add more depth and excitement to the game. 42 role cards, 18 unique roles. You'll never play the same game twice!